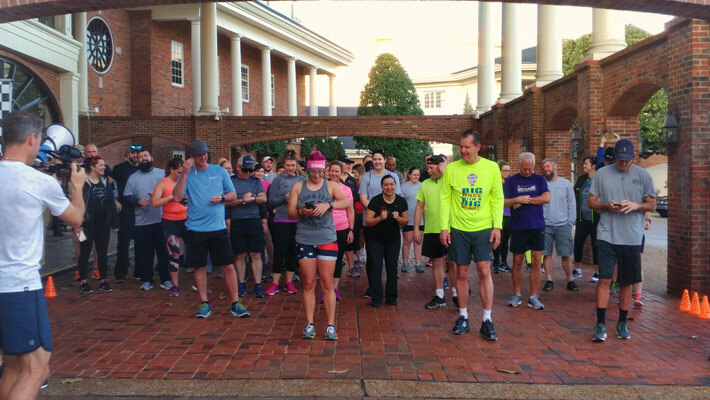 Participants who walked the 3.1 mile loop around the Gaylord Opryland resort, had the opportunity to network and enjoy each other’s company, but for some, their time to finish took precedence and it showed with the first three male finishers being Ross Evans, Anthony Castillo and Jim Murdock. 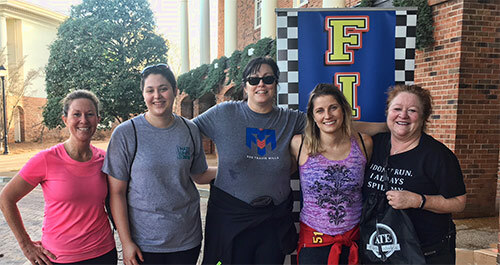 The top three female participants were Heather Delz, Jeanne Piercy and Danielle Meyers. Evans’ time was 22:03 minutes and Delz crossed the finish line at 25.35 minutes. 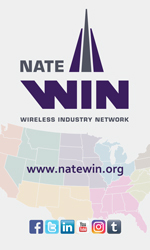 WON will host an Educational Session tomorrow featuring three leaders of the telecommunications industry, Heather Gastelum, Senior Manager of National Tower Safety and Operations for T-Mobile; Danielle Meyers, Tower Lighting Technician for MillerCo, Inc.; and Jeanne Piercey, Director of Operations and Secretary-Treasurer for Pier Structural Engineering Corp. 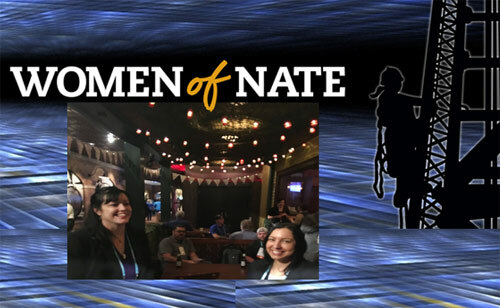 This panel will be moderated by WON Committee Chairwoman, Andy Page Lee and will offer valuable insight into women’s leadership roles in this industry. Sponsors of WON are Above All Tower Climbing, LLC; Advanced Tower Components, LLC; Alliance Corporation, Engineering Wireless Services, LLC; ERI Installations, Inc.; Graybar Electric Company, Inc; Lee Antenna and Line Service, Inc.; Meridian Blue Construction, LLC; Microwave Vision Group; Sunsight Instruments; TESSCO Technologies; Train’s Towers, Inc., and Vertical Limit Construction, LLC.